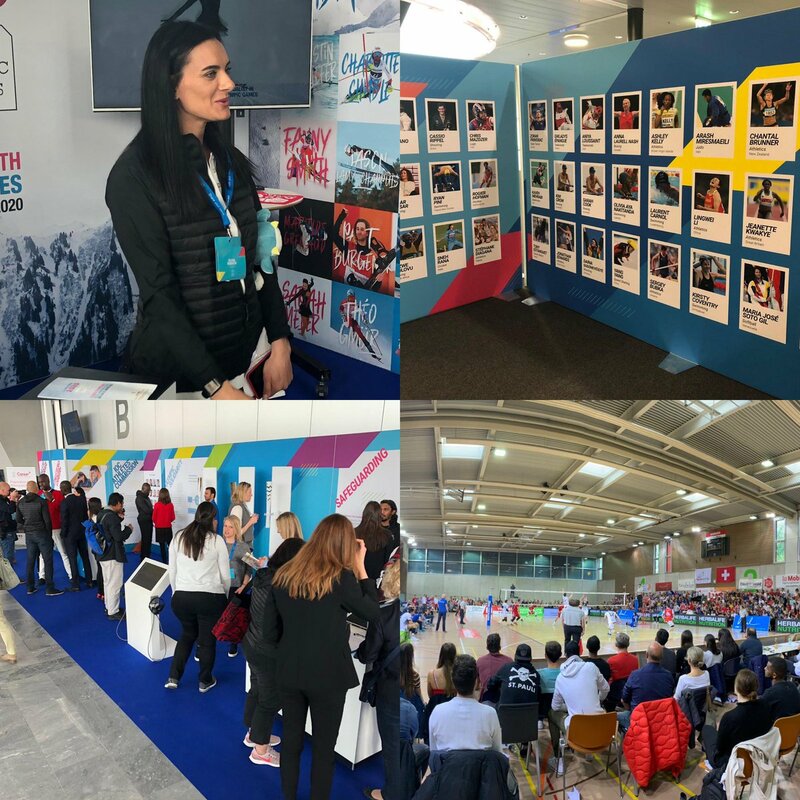 Lausanne, 9th August 2018 – The Olympic Capital is growing once again with the expansion of Genius Sports into the Maison du Sport International. The Olympic Capital is delighted to welcome Genius Sports, the global leader in sports data technology, distribution and commercialisation services, to its new office in Lausanne. Genius Sports provides sports leagues and federations with cutting-edge software to capture, manage and distribute official sports data, with its Integrity Services being relied upon by the likes of the English Premier League, Major League Baseball, and the PGA Tour. Headquartered in London, Genius Sports has rapidly grown in recent years, with the new expansion in Lausanne now meaning that the company has offices in over 20 locations worldwide including London, Los Angeles and Medellin. With the Lausanne office being located inside the Maison du Sport International (MSI), Genius Sports will share the building with more than 25 international sporting federations and organisations. 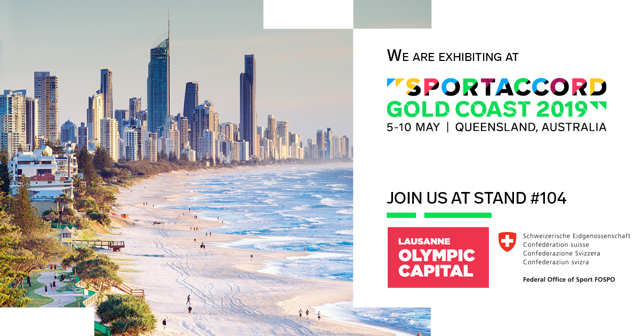 The organisation will also be able to benefit from a host of exclusive benefits provided by the Olympic Capital, including increased visibility services, specialised support, and a range of activities for staff members. On behalf of everyone at the Olympic Capital, we extend a sincere welcome to Genius Sports, and look forward to a successful partnership! Today in Lausanne, Olympic Capital, the International Testing Agency (ITA) officially launched its operations after having held its second Foundation Board meeting. The ITA is recognized as being a major new player and key driver in the fight against doping worldwide. The ITA is an independent non-for-profit Swiss foundation. It is in charge of providing anti-doping services to any international federation (IF) or event organizer willing to assign the development of its anti-doping programmes to an entity that operates independently of sports organisations and national interests. The ITA’s Foundation Board is composed of high profile stakeholders in sport and anti-doping. Its President, Dr Valérie Fourneyron (FRA), is supported by an IOC and NOC representative, Prof. Ugur Erdener (TUR), an IF representative, Mr Francesco Ricci Bitti (ITA), the President of the IOC Athletes' Commission, Ms Kirsty Coventry (ZIM) and an independent member, Prof. Peijie Chen (CHN). The ITA’s Executive Director is Mr Benjamin Cohen (SUI). On behalf of the Foundation Board, Dr Valérie Fourneyron said: "We are extremely happy to officially move into our new headquarters in Lausanne. 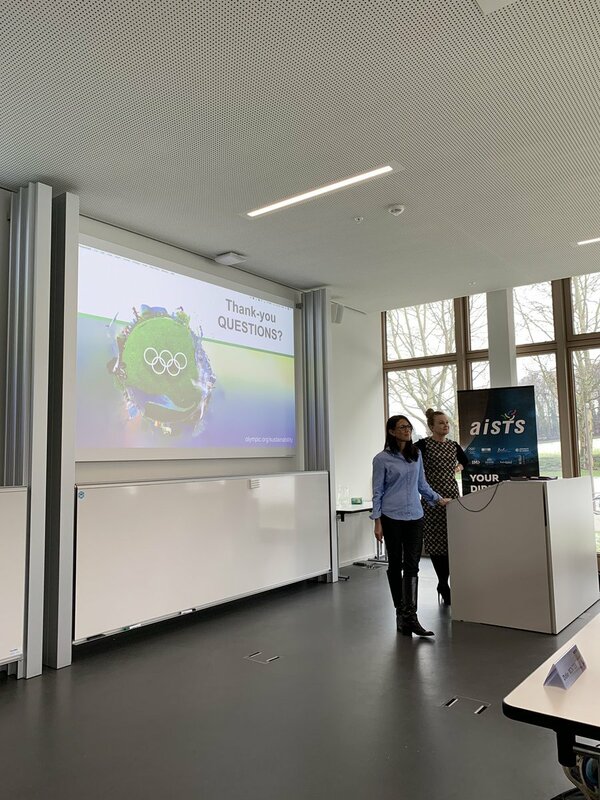 Our team will have the chance to operate in the Olympic Capital and benefit from the strong know-how that exists in Lausanne and the state of Vaud. We look forward to providing the global sport community and athletes with our expertise in clean sport. Our primary focus will be to regain trust by acting upon doping issues evenly across all sports worldwide.” For the state and city authorities, welcoming the ITA in the Olympic Capital reaffirms the existence of a unique and strong international sport ecosystem in the region. On 1st July, The Olympic Capital will be expanding with European Professional Club Rugby (EPCR) relocating their headquarters to Lausanne. EPCR is the organiser of the European Rugby Champions Cup, the European Rugby Challenge Cup and the European Rugby Continental Shield. These competitions, featuring the top rugby clubs in Europe that have qualified from their national leagues, have seen remarkable growth in recent years. Last season's European Rugby Champions Cup and European Rugby Challenge Cup brought together more than 1,600 players from 31 countries alone. Moreover, these competitions have a truly global audience: last year they attracted more than 1.5 million spectators in stadiums and its finals were broadcast in 95 countries around the world. Shortly before their official relocation date, EPCR will hold Pool Draws on 20th June for all of their 2018/19 tournaments in the Olympic Museum, alongside an inaugural press conference. In moving to Lausanne, EPCR joins a community of 57 international sports organisations based in and around the Olympic Capital. This community includes the International Basketball Federation (FIBA), the Union of European Football Associations (UEFA), the International Volleyball Federation (FIVB) and, of course, the International Olympic Committee (IOC).